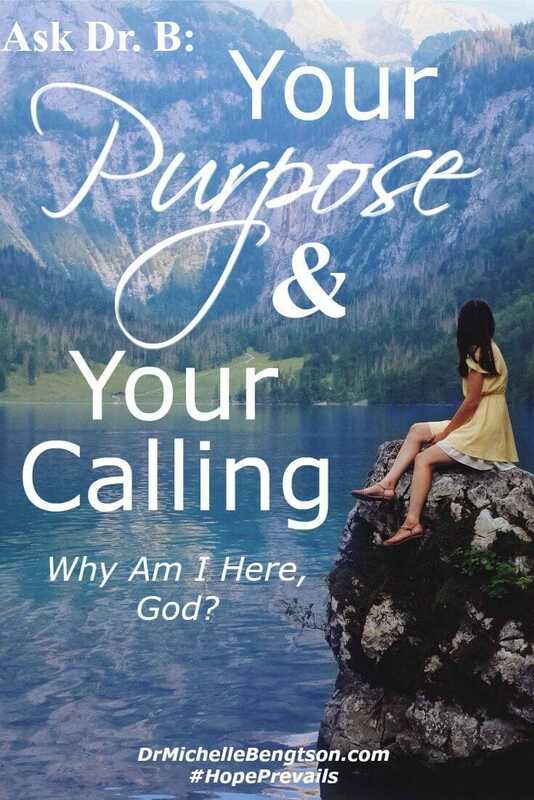 What do you do when you wonder, “What is my purpose? Why am I here?” I see friends and acquaintances doing such amazing things with their life, but I’m not exactly sure what my calling is. How do I know? As I thought about your question and how best to respond, it seemed that on the one hand, the answer is so simple, while on the other hand, the answer is so complex. God, the creator of the universe, doesn’t really need us. Fundamentally, we were created for fellowship with God and others. It’s so easy to compare ourselves to others, notice what they are doing, and find ourselves feeling insignificant in comparison. I have found, however, that when we compare ourselves, our gifts and talents, and our accomplishments, to others, we will never measure up. Because God didn’t create us with the same gifts and talents of another. He has given to each of us special gifts that only we can fulfill. Each of us is called to do something in and for the kingdom of God. For some it might be leading a Fortune 500 company with godly character and biblical principles. For others, it might mean caring for children in the nursery so their parents can grow in the Lord in Sunday morning worship services. Others open their home and share their testimony with hurting neighbors over a cup of coffee. 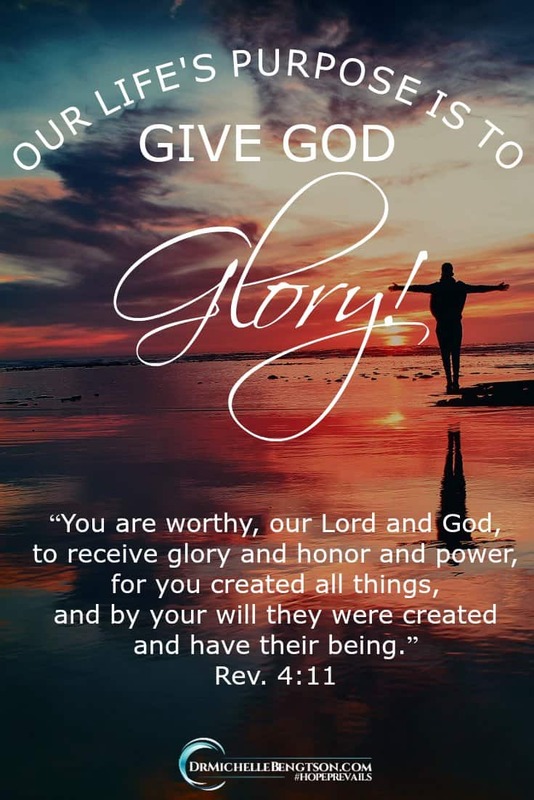 Ultimately, your life’s purpose is to give God glory! You can only do that by being you and doing only what He asks of you. 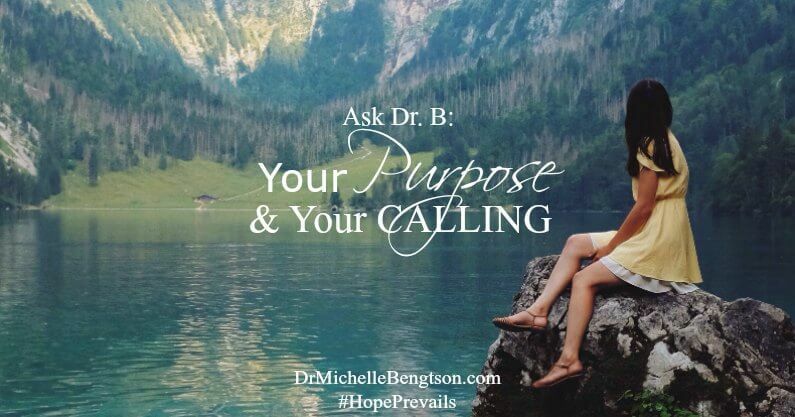 How are you living your purpose and calling today? I’d love to hear in the comments below. Yes! I pray to give God the honor and glory through all that I do! Thank you for sharing! What a great response to that question! We are all unique and I love that detail, so we should embrace it and glorify in it! Comparing is so easy to do in this world, but I try not to. I gotta be me! I was created for a purpose. I love that God gives us things to do within the way that He made us! So often I think we can get caught up in comparing ourselves to others’ callings as you mentioned, or thinking that it must be really complicated to figure out. Often times if we look at the things we really love, we will find a powerful God-given purpose! Thanks for sharing! I don’t always come over to your house and play but when I do I am always grateful!